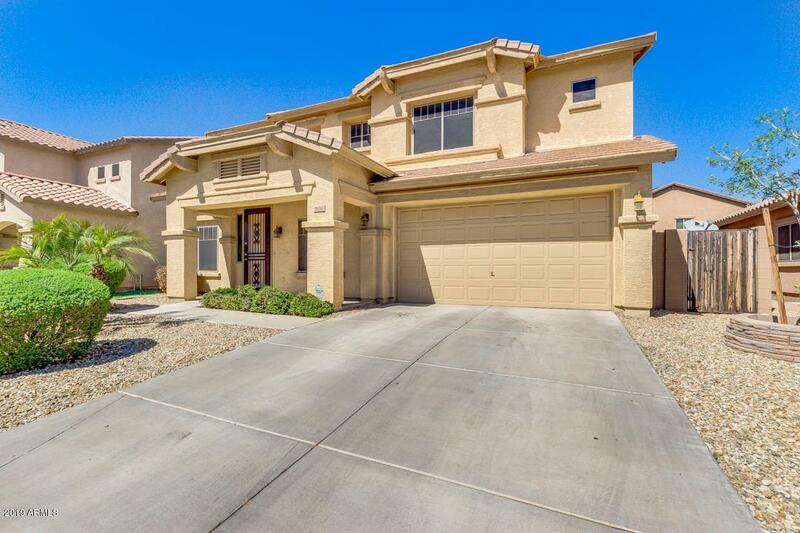 Introducing a beautiful 4 bed, 2.5 bath home located in a cul-de-sac! 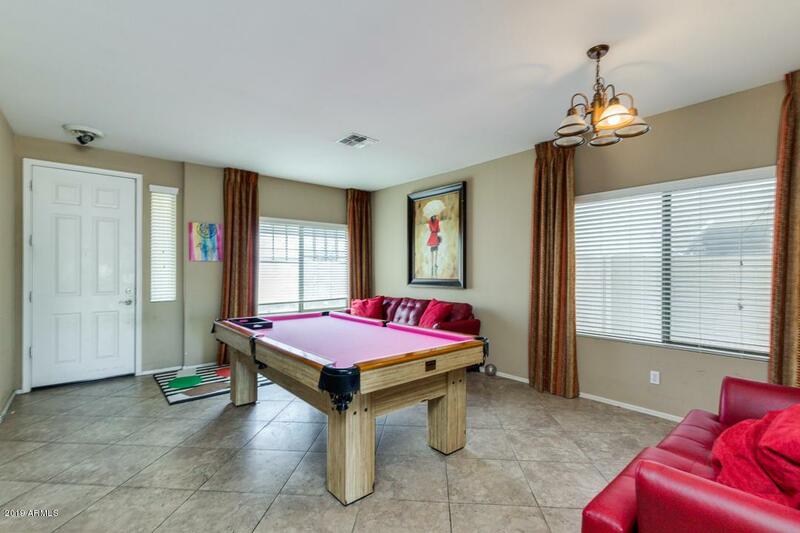 This fantastic two story property has formal living & dining room, tons of natural light, built-in media niche & laminate floor in the family room, and ample loft perfect for a game area and a 3 car garage! 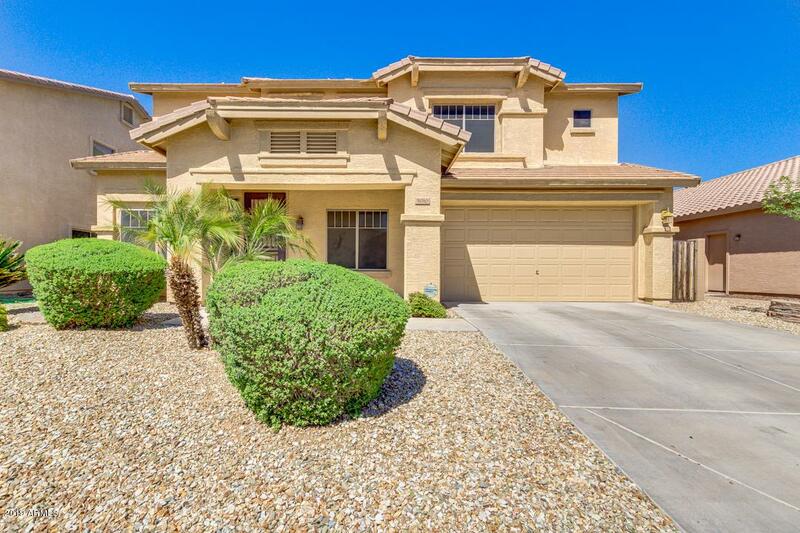 Marvelous kitchen offers plenty of cabinets, black appliances, pantry, center island with high breakfast bar, and granite counters. Charming master suite boasts walk-in closet and full bath with dual sinks, large vanity, step-in shower, and separate tub. 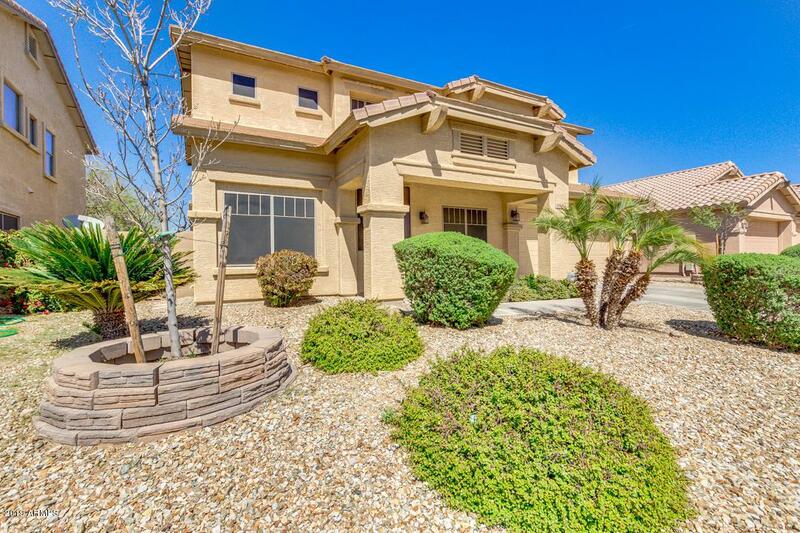 Spacious Backyard with covered patio and grassy area has potential to make it yours. Call today and schedule a showing! Listing courtesy of Strato Homes.